Now that I’ve typed the word boil 15,346 times I have no idea what it means. And it sounds weird in my head. Boil. Ew, I need an antidote. Phillip Phillips! Okay I feel better. So a few weeks ago my F-I-L and B-I-L came up on a random Tuesday night so that we could practice a few songs for a family wedding we sang for in North Carolina. Which I’m going to tell you now; yes, I randomly made up goggledygook lyrics in the middle of one song, and no, I’m not going to show you the video. Hi, the back of my hair looked like a village of wild muskrats was nesting in it. And I’m being nice to myself. So I pulled this shrimp boil together for dinner for my starving musicians and skip to my Lou, do you even know how seriously simple this is? Chippidy chop, boilidy boil, drainidy drain, snarfidy snarf. Oh! And dippidy dip. 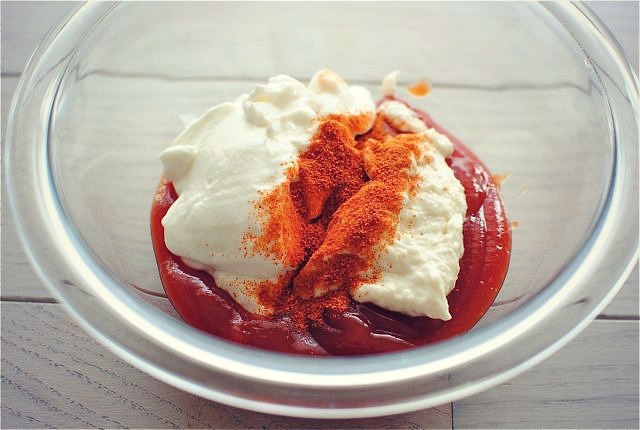 Into this pimp sauce with yogurt, horseradish, kay-chup and cayenne. At first I was nervous and thought it was going to be this huge mess and that I was going to open up a can-tankerous (snaaaaap!) on them, but you guys, throw some parchment or newspaper down and get your crazy boil love affair on. I’m pretty sure that was a run-on sentence. I love shrimp broils! I MEAN BOILS. Next time I’m making it for 4 HUNDRED MILLION. 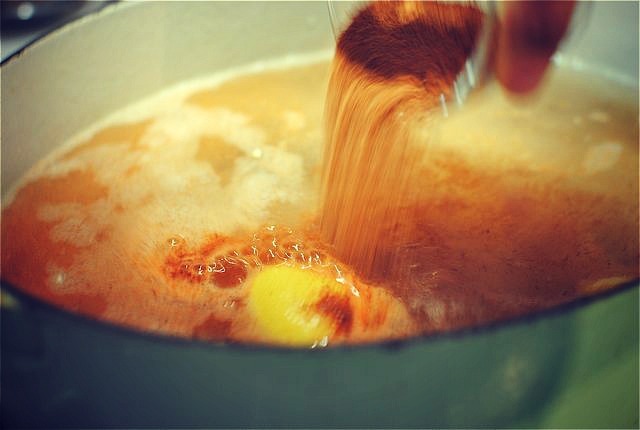 In a large pot of boiling water, squeeze the lemon juice, then stir in the lemon quarters, creole seasoning, 2 tsp cayenne, garlic, potatoes and a few good pinches of salt. Boil about 12 minutes, until the potatoes start to soften. Add the sliced sausage and boil another 5 minutes. 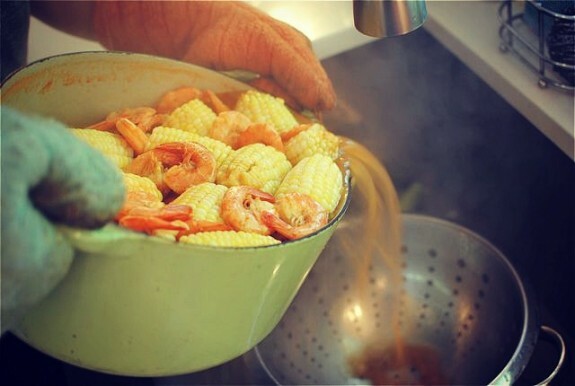 Then stir in the shrimp and corn, boiling another 3 to 5 minutes. Put your head over that pot for a good creole face steam. Carefully drain the liquid from the pot, leaving all the goods in it. 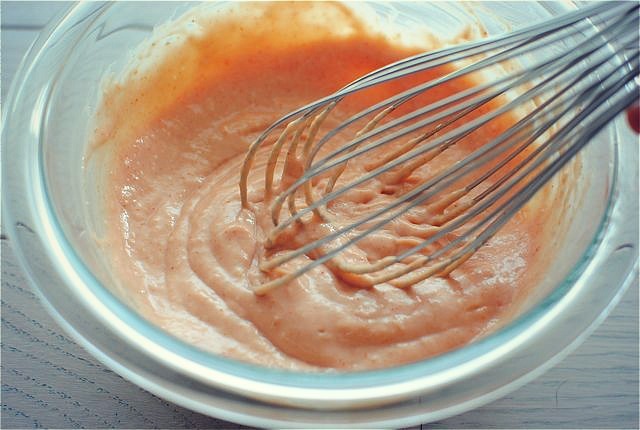 In the meantime, whisk together the ketchup, yogurt, 1/2 tsp remaining cayenne and horseradish in a small bowl. Taste it. ooooooooommmmmmmgggggg. Then dump the boil out on a large table (you don’t have to do this part if messes ick you out), sprinkle some parsley over the whole shebang and serve with little dipping sauces for everyone. *extra lil’ something to know. If you WANT, which you should want, you could toss the boil contents (why does that sound so serious?) with a little roasted garlic lemon butter after you drain the liquid. We did and there was world peace. Well, living room peace. HA! 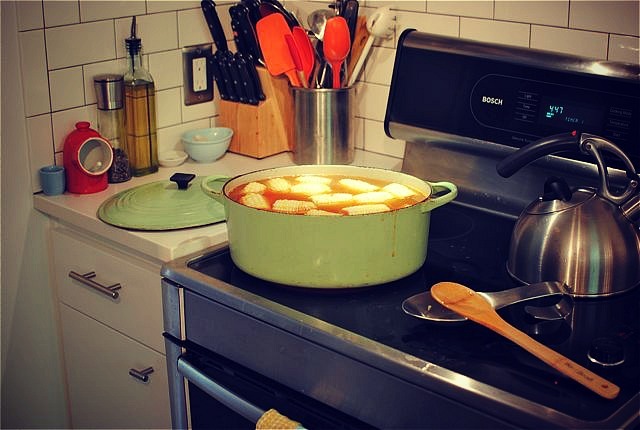 I love how you are able to poke fun at yourself, all the while making it a rather personal story about your connection to this recipe. Seriously, it keeps me coming back every time and I always leave with a smile on my face. We don't do shrimp as much as we do lobster up here, but, heck, I'm down for anything that comes from the sea. Please show us your singing video! Come on, you can do it sista. This is great! It brings back fond memories of going to Joe's Crab Shack last summer in Georgia when I was on a road trip. Looks like a ton of fun and non stop delicious! Love the spelling here : kay-chup! :D And of course, everything else looks lip-smacking delish! preeeeeeeeeeeeeeeetty please show the video?! no? ok, preeeeeeeeeeeeeeeeeeeeetty please come to colorado and make this for me? I second this. Come to Colorado and make this for US. I want this in my face, right now. Looks SOOOOO yummy! What. Up. I'm never not boiling shrimp in cayenne and Cajun seasoning everrrrr again! We have a shrimp boil every labor day weekend and it is one of my favorite parties of the year! So much fun. 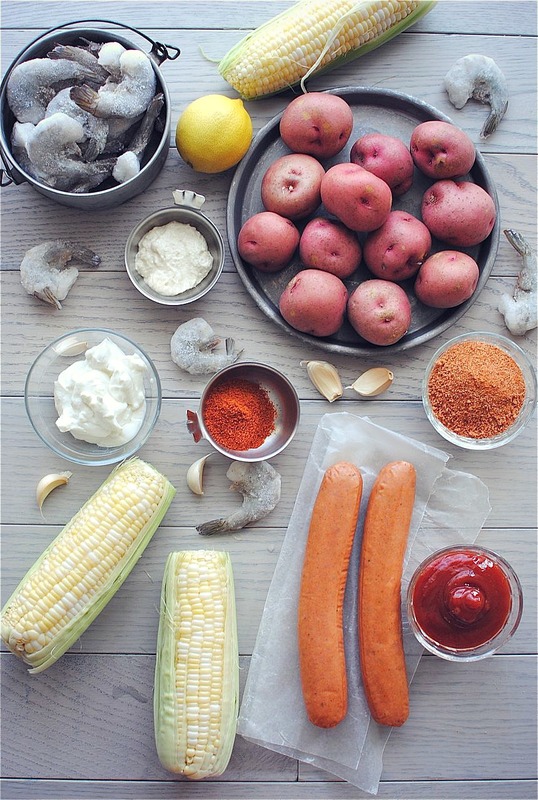 I have never had a shrimp boil, but now I am trying to find a reason to have one! This looks amazing! I wannnnnna shrimp boil! Can I come over next time when you make 4 hounded million?? AHH!! I live in northern Florida and have friends from New Orleans and they do a lot of crawfish boils which I love. I heart this so hard. What a wonderful feast that you can whip up in such a short time! I gotta give this a try. Whoa! 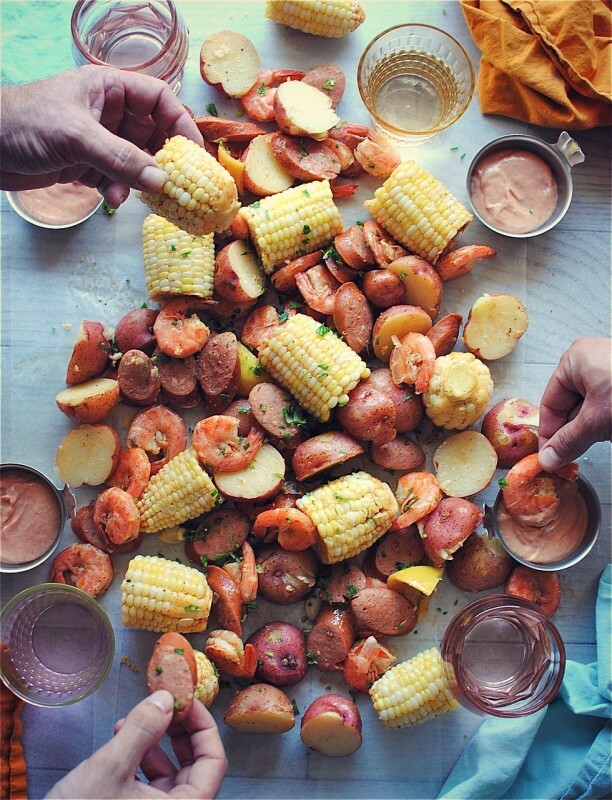 I know you meant to make this shrimp boil for two, but instead, made it for 4 so you could have us over for dinner. You're so sweet! This is so beautiful! I love your boil. I want to make this asap! Oh my goodness this looks amazing! I have always wanted to do this but was intimidated for whatever reason. This is totally doable though!! Thanks!! Did you use pre-cooked andouille? Hi, Pete! I sure did! Next time try using Zatarain's crab boil instead. Also, cut some whole onions and garlib bulbs in half, and throw them all in, skins and all. Trust me. I laughed out loud reading this. 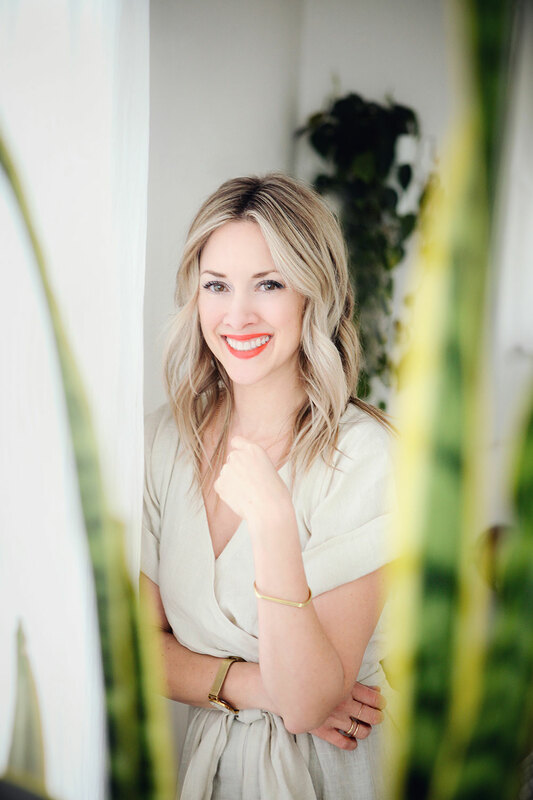 Love your writing and definitely going to try this recipe! I made this last night and it was GREAT! 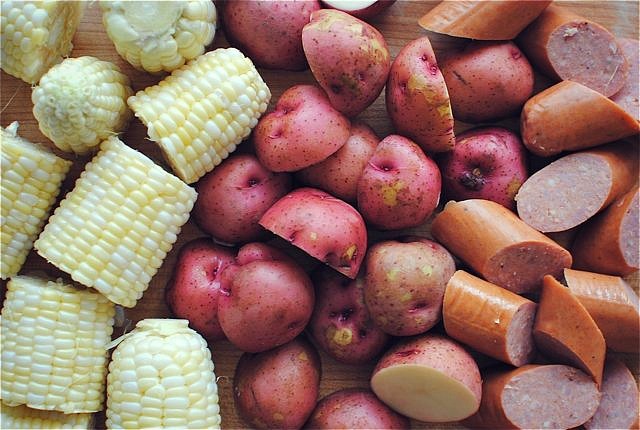 This recipe is true to timing, and if your not on time the potatoes will be too mushy. I added 2 tsp of old bay and an onion. The sauce is just AWESOME!